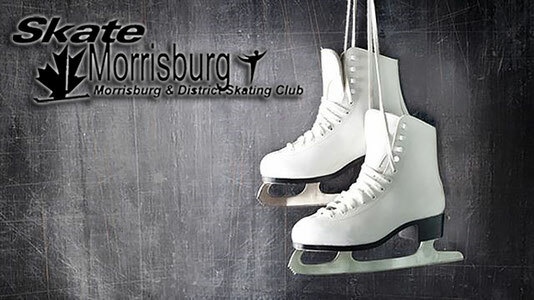 Contact - skatemorrisburgs jimdo page! Please leave your contact information and a brief message and someone will respond to your inquiry as soon as possible. For a list of Board Members and Committee Members, click here.